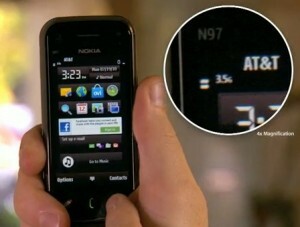 Nokia Swype for Symbian – Swyper, yes swiping! Heya swypers! 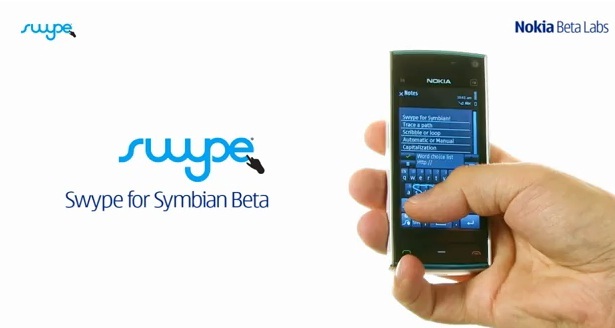 It seems Symbian will be swiping a lot more compare to Dora starting today as Nokia introduced their first Swype application for Symbian devices. The Swype application is another means of inputting your text in faster and easier way. Or in simpler thought, it reduced and eliminates the use of tapping of many keys on your touch screen devices. The Swype app will support all input methods in your phones so getting all text inputs might be easier and faster now. 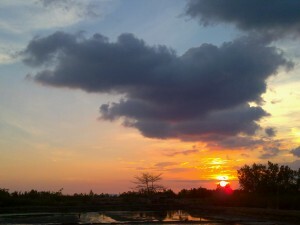 One feature that we love most on our phones is its camera. Having enough mega pixels, good flash light support, innovative optics and sensors, are just few to consider for a good camera specs. But I tell you that photography isn’t about having good camera specs, but it’s both having skills and good camera tools at the same time. It’s check in time for Symbian again as ThinkChange developed the first full foursquare app for Symbian using the official foursquare APIs. They’ve managed to formulate a big leap in this project by creating one of the big potential of smartphone social applications and that is the foursquare.